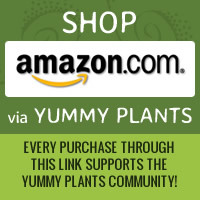 Food additives and dyes: many colored foods are marketed to children, and hyperactivity in children following ingestion of food dyes is well documented in placebo-controlled studies.6, 11 Furthermore, a 2004 meta-analysis of 16 studies in children who were already hyperactive showed that their hyperactive behavior increased after ingesting food colorings.12 Read more. There is preliminary evidence that certain pesticides (called organophosphates) commonly found on some fruits are associated with ADHD.13 Read more. 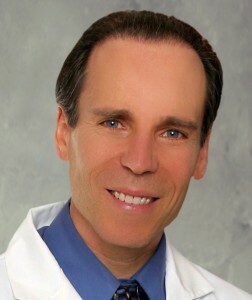 You can read more health tips on Dr. Fuhrman’s website at Diseaseproof.com!